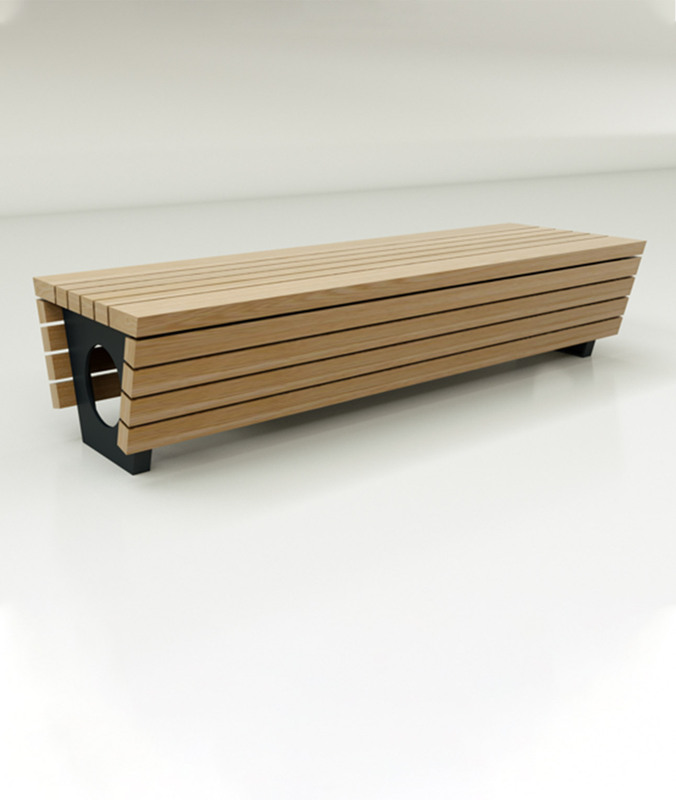 The Double Fold Slat Bench is a simple contemporary durable, piece of public seating that will complement a wide variety of spaces. 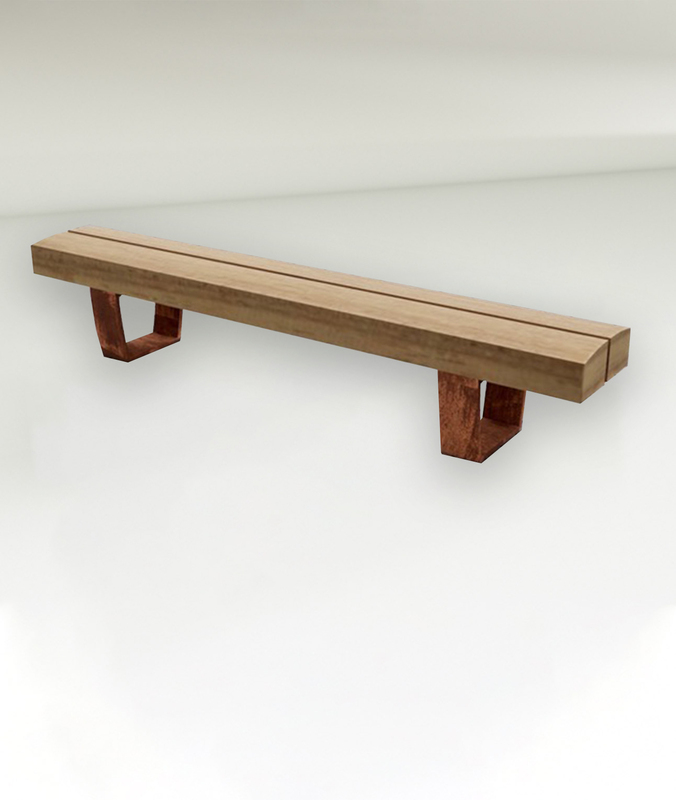 The Double Fold Slat Bench is a contemporary and durable piece of seating that will complement a wide variety of spaces. 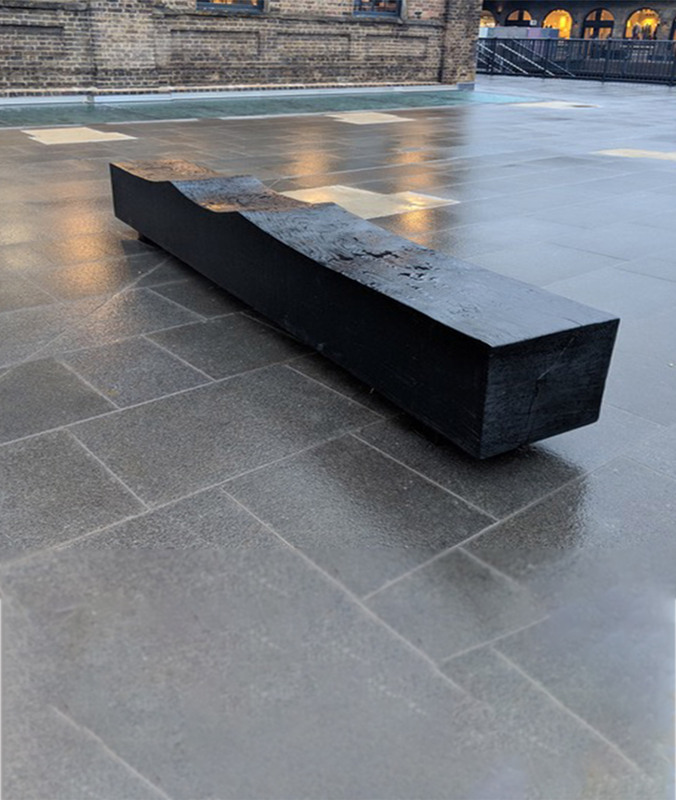 The Double Fold Slat Bench features double side seating on a steel frame with a durable timber top and backrest, with a charred wood detail that adds a contemporary twist. 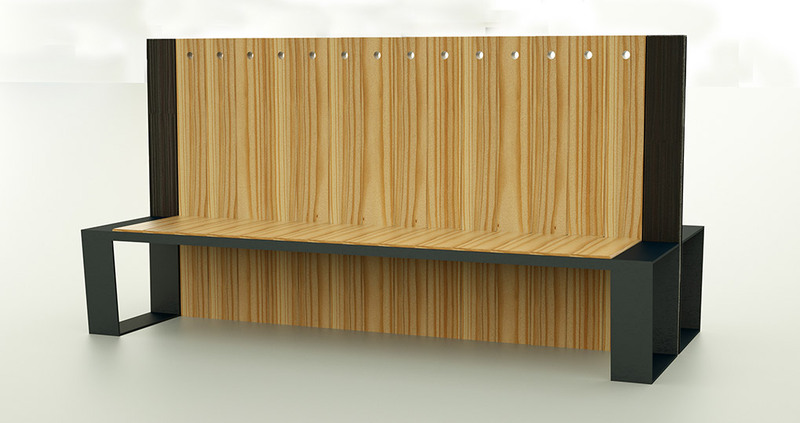 The slats are available in a variety of eco-friendly timbers including Larch, Accoya wood, Thermo wood, natural or charred Oak or FSC Iroko. 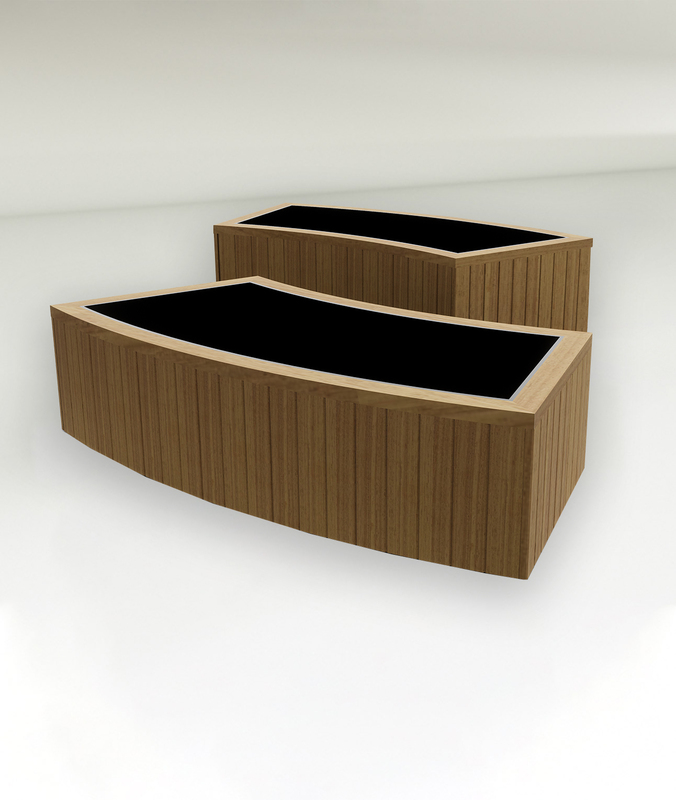 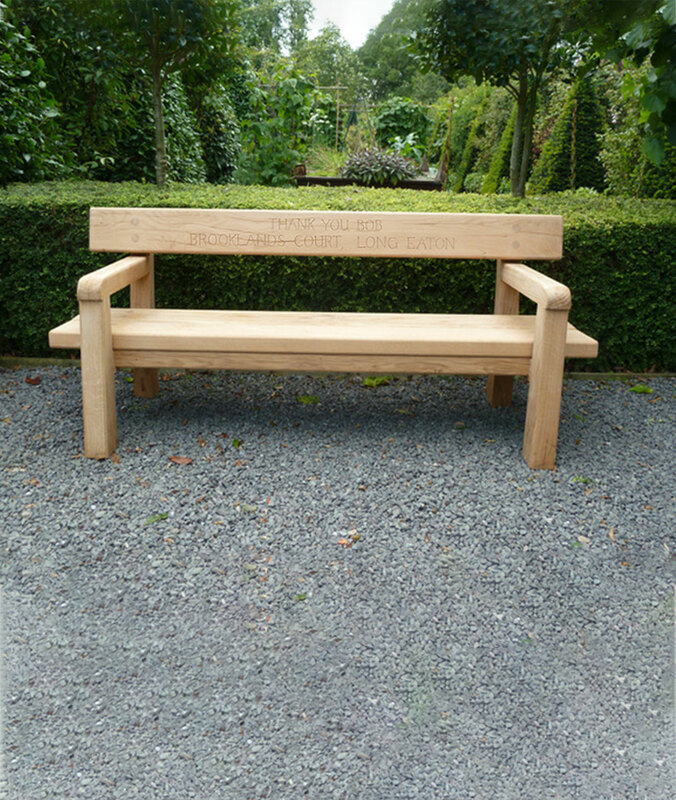 As our benches are made to order they can be altered to suit your needs.